The title is a cynical reference to the hype around Digital Transformation and DevOps. There’s a lot of confusion and you may be wondering what the terms actually mean and what the relationship is between the two. 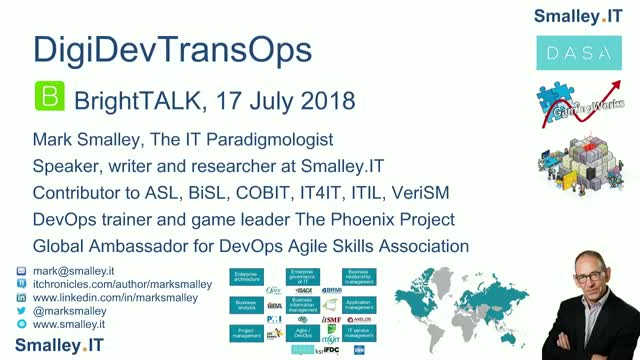 If we look closer, we’ll see that DevOps has much to support Digital Transformation, but that it’s only one of the pieces in the Digital Transformation jigsaw puzzle.